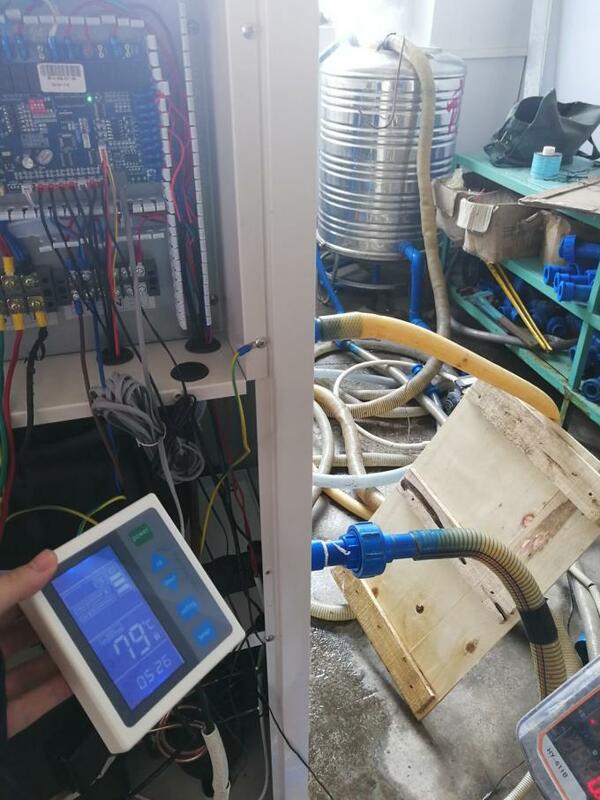 Meeting Air Source Heat Pump use Famous Brand scroll ZWKSE series compressor and environmentally friendly refrigerant R407C/R410A/R417, stable working at -25dC ambient temperature. 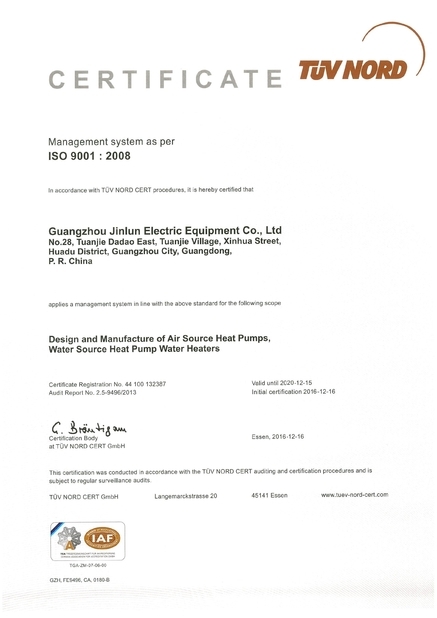 Use high efficient tank heat exchanger for heating & domestic hot water. Stainless steel plate heat exchanger for heating & cooling. Automatic defrosting and power-off memory function. 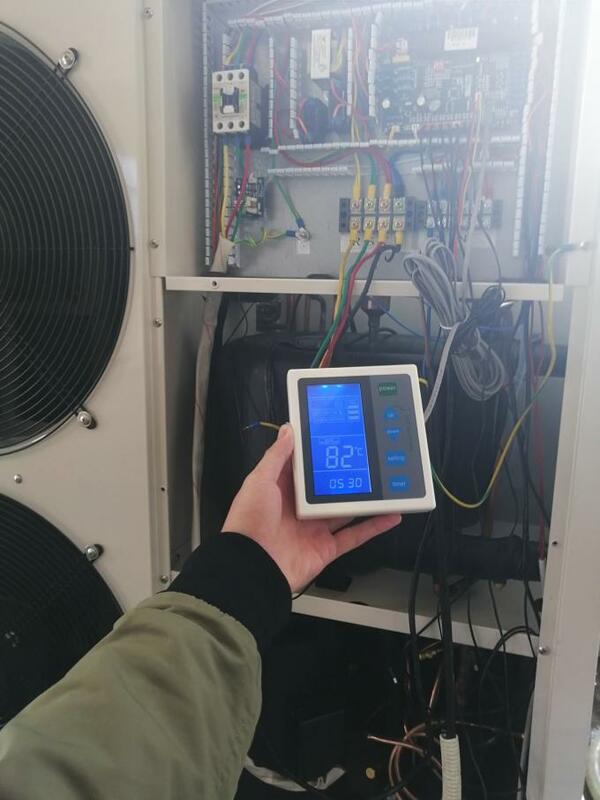 With LCD panel, can mannually,automatically switch heat pump unit on/off, timer switch unit on/off, fault alarm, fault code display. Phase sequence protection, high and low pressure protection, current protection, high and low temperature protection, antifreeze protection on low temp Heat Pump. 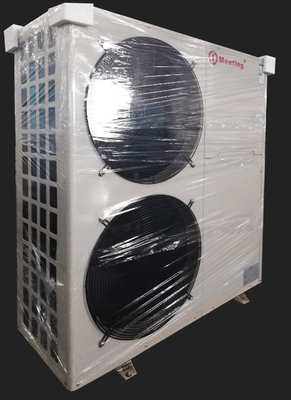 Add chassis electric heater to avoid condensate water freezes in winter. 13> Tube in tube heat exchanger produced by Meeting is low-fouling and easy for maintenance.